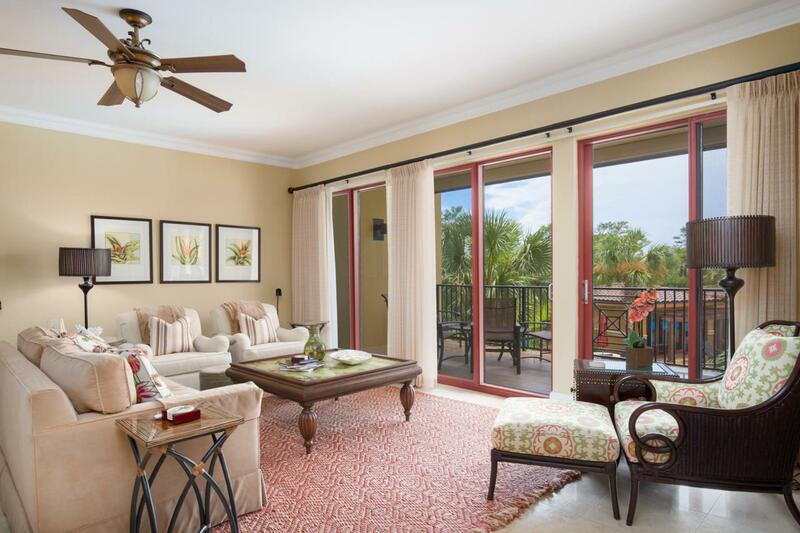 Stately elegance and a relaxed Florida lifestyle are assured in this 3 bedroom, 3.5 bath residence at Sanctuary by the Sea. 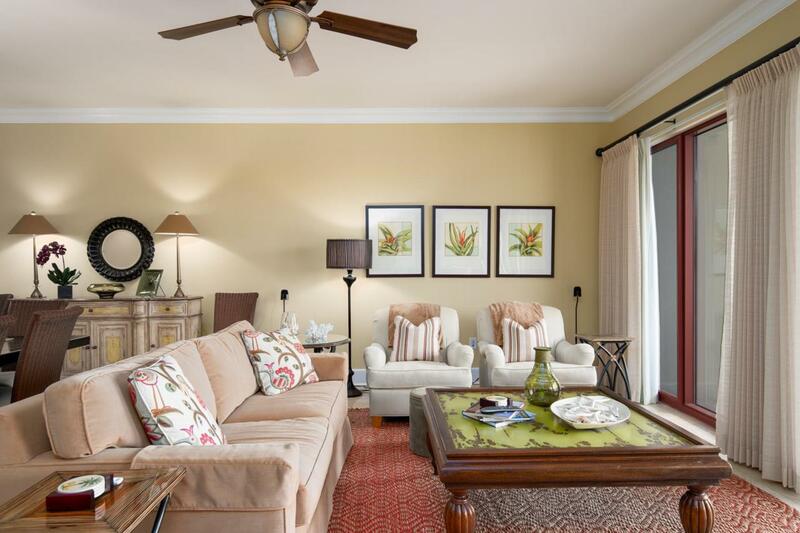 Meticulously maintained and tasteful condo has never been on a rental program. Step into the sumptuous open plan living area which is bathed in natural light. Three sets of patio doors lead seamlessly out onto the lengthy covered balcony. 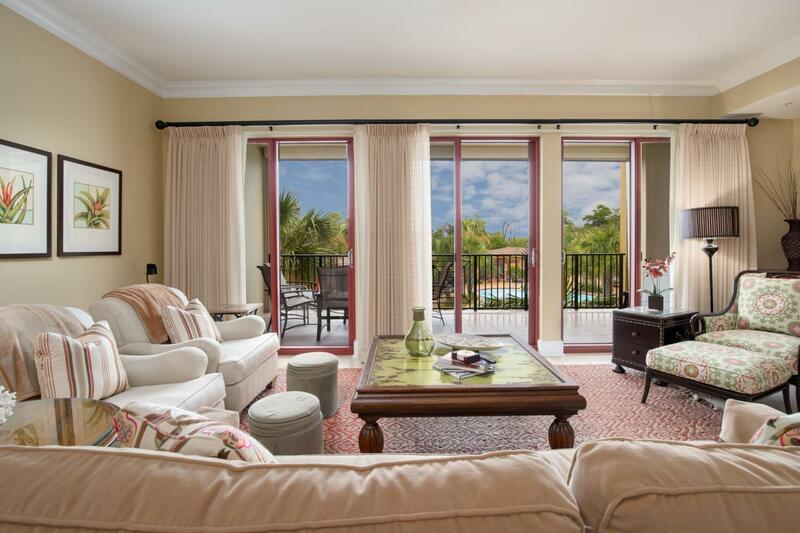 Start the day with a leisurely breakfast served al fresco or at the built-in breakfast bar overlooking the kitchen. Rich mahogany cabinets, a double Viking range, stainless steel appliances and granite countertops fill this culinary area. There's even space for a second island with prep sink. Imagine hosting impressive dinner parties in the sizable dining area which includes a built-in buffet,wet bar and wine refrigerator. Lazy days can be spent relaxing on the balcony enjoying views over one of three beautifully landscaped pools and the restful sound of a cascading waterfall. Or for added privacy you can drop down the remote control sun shades and enjoy a cozy evening on the balcony. Glimpses of the gulf and easy access to the beach and coastal dune lake are a reminder of the prime location of this luxury resort. 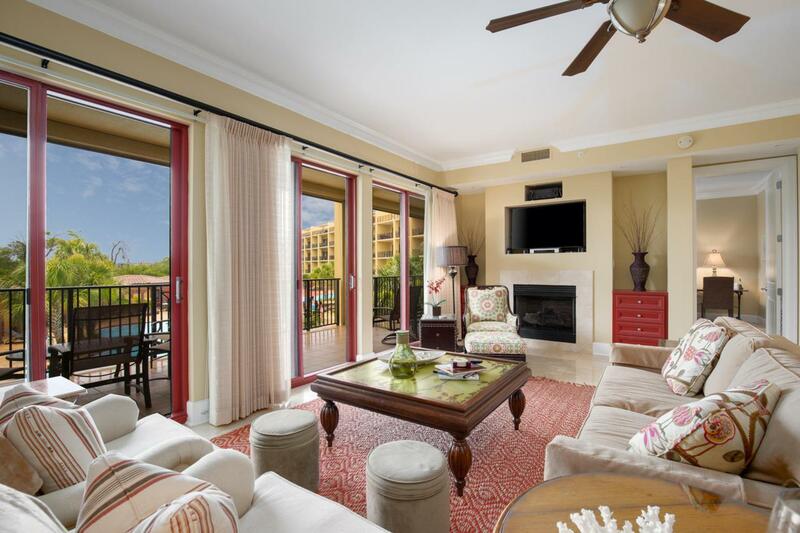 Shopping, restaurants and golf are just minutes away. Other amenities include over 600 feet of beach, virtual golf, a media room, private 24-hour security, and underground parking.